Note: This post is sponsored by Carter’s; however, all thoughts and opinions expressed are my own. Like most people I know, I make a conscious effort to buy, eat, and wear organic offerings. As you probably know, this can be easier said than done. For a long time, ‘organic’ was associated with expensive and complicated shopping processes. 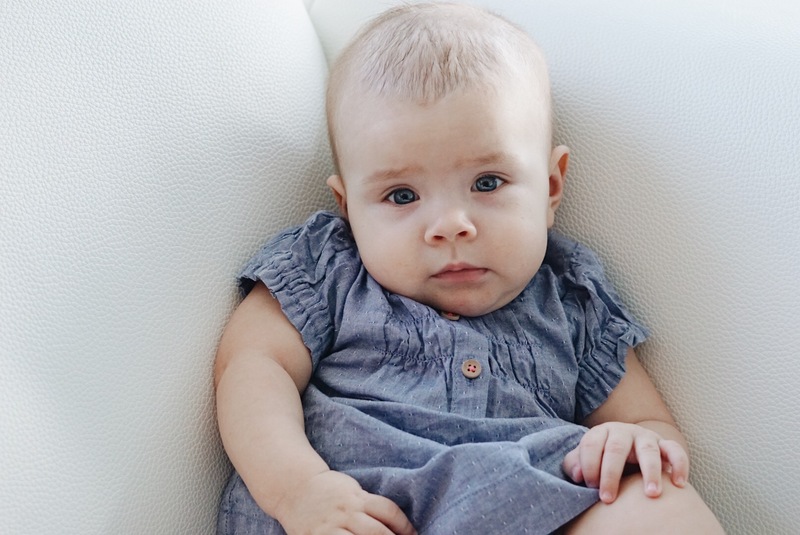 Thanks to Little World by Carter’s, shopping for organic baby clothing is now easy and affordable. 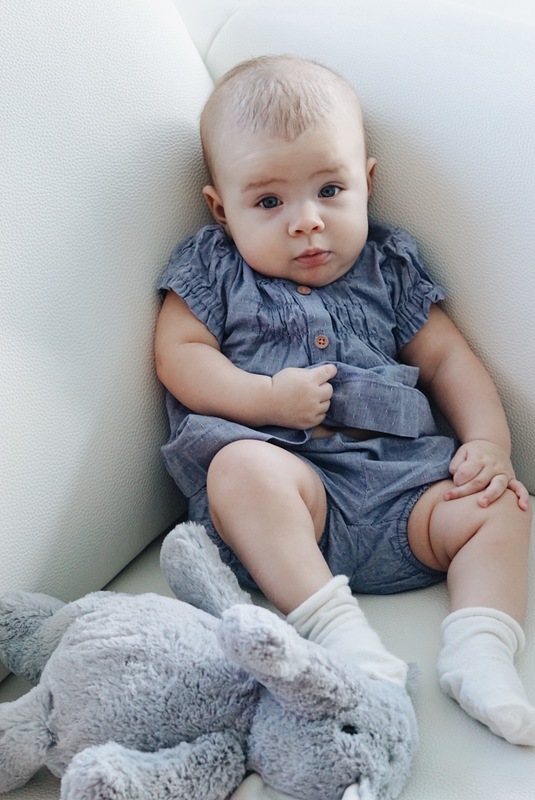 There are a few things I look for when it comes to baby clothes – aside from the materials used, I also gravitate towards classic styles, some might call them basics, and I am all about some organic baby basics! But, basic doesn’t mean boring; Little Planet is a bright and colorful organic collection full of delightful (and practical) details that are designed to make your baby stand out. 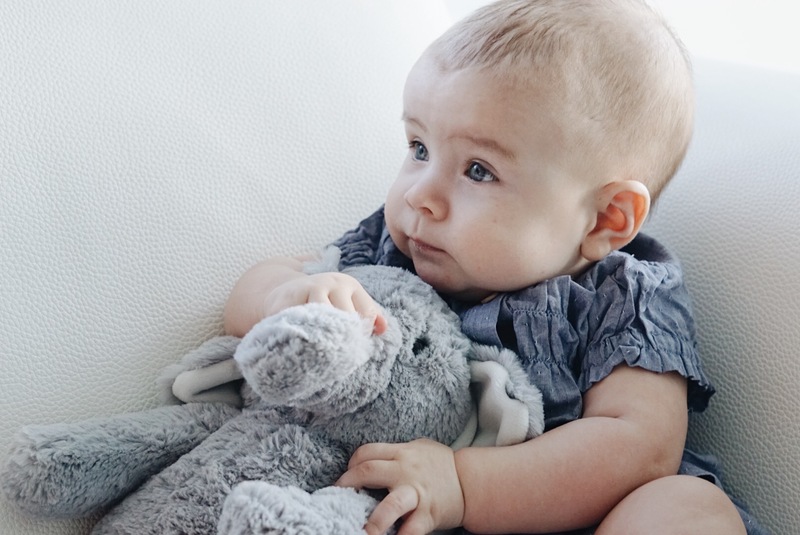 As a parent, I am definitely more aware of not only what goes in her body (for now, its strictly breastmilk and a Vitamin D supplement), but I am just as particular about what goes on her, namely organic body wash and organic baby clothes. When the time comes to incorporate food, I plan to feed her organic and natural foods in addition to breastmilk. The best part about Little Planet? It’s a no-nonsense brand that takes a natural approach to children’s clothing. The line is 100% certified organic, meaning it is made from 100% organic cotton, knitting and dyes. 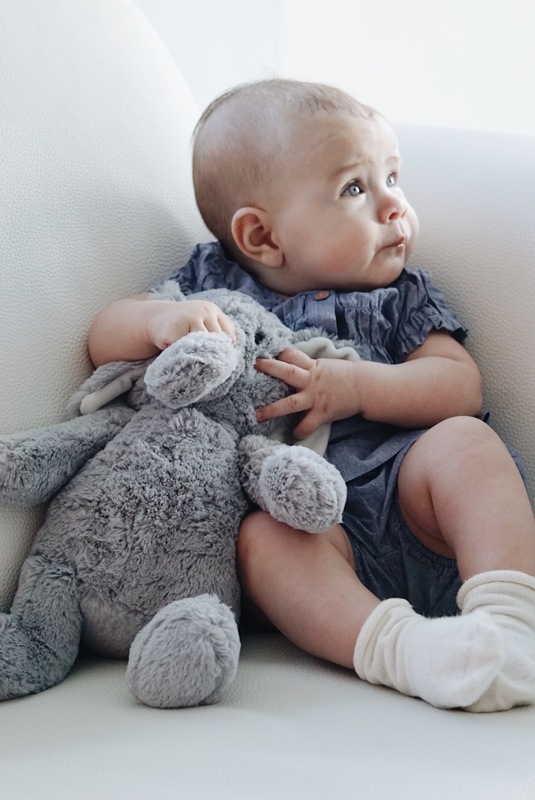 This is organic clothing for real life, like the dress & bloomer set Baby M is sporting in these photos. There’s also no guessing when it comes to size! Carter’s is a brand that is true to size, with a little room to grow. Little Planet ranges from sizes newborn to 5T, so it is a collection your baby can grow with as the seasons go by. While some other organic children’s clothing in the market is pricey and limited in variety, Carter’s believes quality clothing should be accessible by everyone, which is apparent in the Little Planet collection. She looks adorable and I 100% agree with your outlook!! Great to know that it’s now an affordable option.